this one needs three medium sized buttons. i’ve started the second stripey one already. i need to make three. there is nothing i like better than making tiny baby sweaters… but when they have big buttons, that makes them even better. 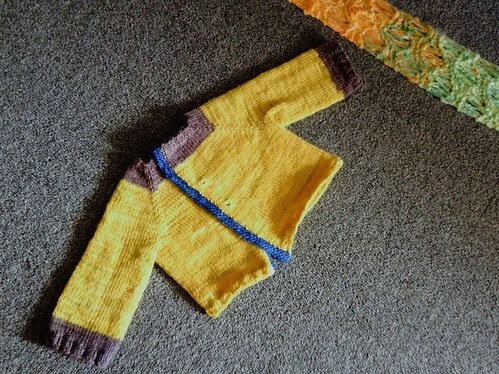 This entry was posted in baby, cosyknitsliterally, knitting, patterns by cosymakes. Bookmark the permalink.